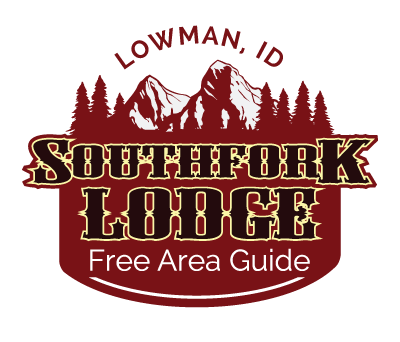 South Fork Lodge Owner/Lodging Manager - Beth A. Armour is also a military veteran and medical professional with over 30 years of experience as a Certified Pharmacy Technician. Beth holds a double Associate of Applied Sciences Degree from Northwest Technical College as both a Pharmacy Technician and Medical Assistant. She has also completed an additional 75 credit hours in pre-pharmacy undergraduate classes. Beth's experience in the medical field has required great attention to detail, allowing her to provide exceptional customer service as well as handling complex customer concerns, working to satisfactory resolutions effectively and efficiently. This is a quality that serves her well while running the lodging operation at Southfork Lodge. Beth has significant experience developing and training people in execution of detailed systems such as those she will put in place as the lodging manager. Beth has trained new pharmacy personnel on in-patient competencies and procedures, and managed a $240,000 per year high-dollar medication program for 30+ patients ensuring the medications were ordered, inventoried, stored and dispensed on time and within budgetary guidelines. In her spare time, Beth had the pleasure of running a cottage industry of her own! The Paintedslate is a small business specializing in re-purposing furniture and design elements. As a portable business, it allowed her an outlet that followed her to various duty stations worldwide. Looking forward to being a part of the Lowman community, Beth intends to use her extensive medical training and experience volunteering with the Lowman Fire District.